A great way to promote your offer or get people to sign up for your email list is with promo bars. By now, you’ve probably seen bars that sit at the top or at the bottom of a website and have a call to action that encourages visitors to either enter their email address, click-through to a different page on the site or make a purchase. You can see an example of a promo bar on Elegant Themes’ website where they use a promo bar to promote their Divi theme. If you use the Divi theme and want to do something similar, the good news is that now you can. In this post, I’ll share five reasons to use a promo bar on your site and show you a promo bar plugin that integrates with the Divi Theme. At the end, I’ll also share my video tutorial that walks you through the process of setting the plugin up. There are several great reasons why you should consider using a promo bar on your website. Promo bars are one of the best alternative to popups. While popups are highly effective when it comes to marketing, the truth is that they can annoy your visitors, not to mention Google made it clear that they won’t be kind to websites that use intrusive popups. Promo bars are highly visible because they appear at the top of your page which means they are one of the first things a visitor see when the land on your site. As such, they are great for conversion rates. If you use a popup, you know that the rest of your page gets blocked out from view once the popup is triggered. Similarly, if you decide to include an optin form on your page, you’re taking away precious homepage real estate that you could use to build your authority. With a promo bar, you don’t have to worry about it as you get plenty of room on your homepage to include all the important information you need while making sure your promo offer and bar are visible and noticeable. You’re only limited by your imagination so don’t refrain yourself from promoting what you have to offer. Now that we’ve covered the benefits of using a promo bar, you’re probably wondering how you can easily make one if you use a Divi theme. Enter Divi Bars plugin. The Divi Bars plugin allows you to create a promo bar on your site that can sit at the top or at the bottom of the page. 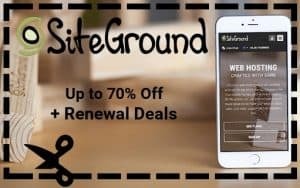 You can add any type of message to the promo bar, whether you want to welcome visitors to your site or let them know about a special discount in your store. The plugin integrates beautifully with your Divi theme which means you can customize the way it looks and use the familiar Divi theme interface to manage your promo bars. Let’s take a look at the features this plugin has to offer. Divi Bars offers a number of features that will help you promote your offer and drive conversions. The Divi Bars plugin allows you to have complete control over when your promo bar will display. You can choose between a timed delay and set your delay in seconds, scroll delay which allows you to show the bar once a user has scrolled down your page a certain percentage or pixels, and exit-intent trigger which will trigger the bar to show up as someone is about to leave your page. The exit-intent trigger is especially useful if you want to give your visitors a special discount while the timed delay and scroll delay are great options to use if you’re promoting your email list or lead magnet. You can also decide where the promo bar will show. Set it to show up on all pages or have it appear only on certain pages. Choose between top and bottom location and customize how the close button looks like. 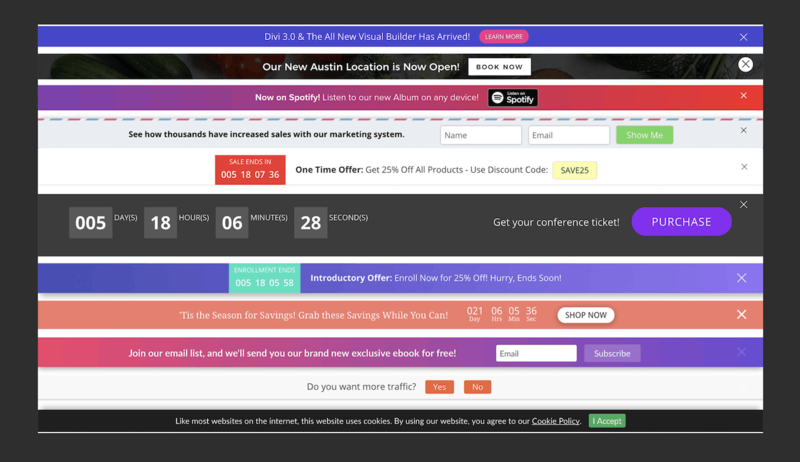 You can even create different promo bars that show on different pages, depending on what you want to promote. For example, you could have a promo bar that shows up on your products or services page that offers an additional discount. Additionally, you could create another promo bar that sits at the top of your blog posts that promotes your latest lead magnet. 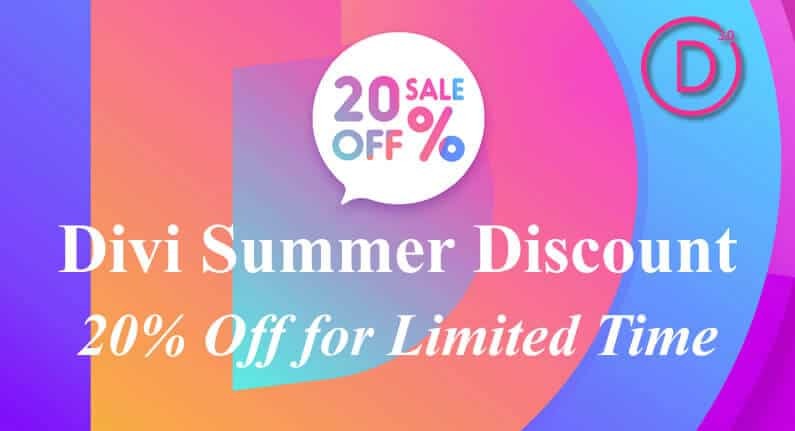 Divi Bars plugin integrates with all major email service providers which include MailChimp, ConvertKit, ActiveCampaign, Aweber, InfusionSoft, and others. This is possible thanks to the Divi Email Optin Module. The Divi Bars plugin comes with several premade templates. They include a countdown template, Divi 3 notification bar, GDPR notification bars, gradient subscribe layouts, and more. You can easily download any of these layouts from your account area, import them to your site using the Divi builder, and then customize the design to your liking. You can also create a promo bar from scratch if you don’t see a template that meets your needs. Before you purchase the Divi Bars plugin, here are a few pros and cons to keep in mind. The only con I could find for the Divi Bars plugin is the fact that the plugin won’t work with a different theme unless you’re using the Divi Builder plugin as well. The Divi Bars Plugin is available in 4 different pricing plans: Single Site license for $15, 3 Sites license for $29, Unlimited Sites license for $59, and a Lifetime license for $129. All plans renew on a yearly basis, except for the Lifetime license which gives you lifetime updates and support. 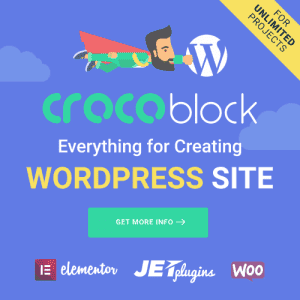 Besides the number of sites you can install the plugin on, there are no other differences between pricing plans. As promised, here’s the Divi Bars Plugin video tutorial to help you set up your own promo bar. In the tutorial, I show you how to set up two different promo types as well as how to configure the display settings for them. As you can see, you can easily create beautiful promo bars to promote your email list or a product with the Divi Bars plugin. Grab your own copy of the Divi Bars plugin and use this tutorial to help you set it up.